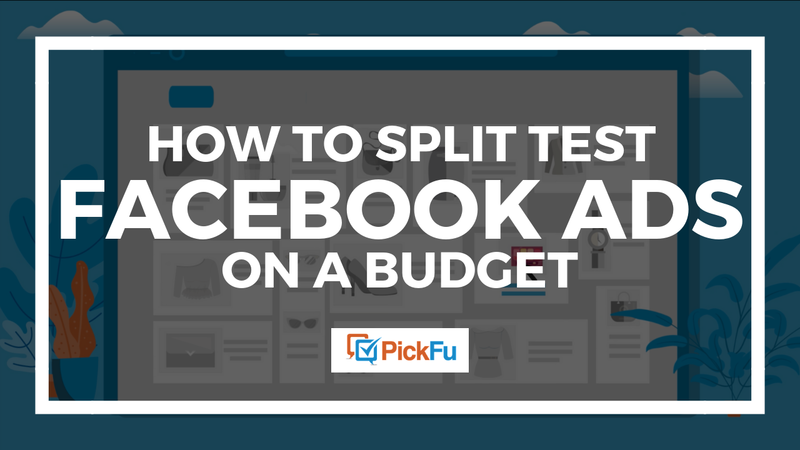 Startups, businesses, and entrepreneurs use PickFu to test everything from business ideas, names, and logos to marketing copy and website designs. That puts a lot of pressure on a company to create the perfect logo. In other words, if you want your product to sell, then you better have a winning headline. 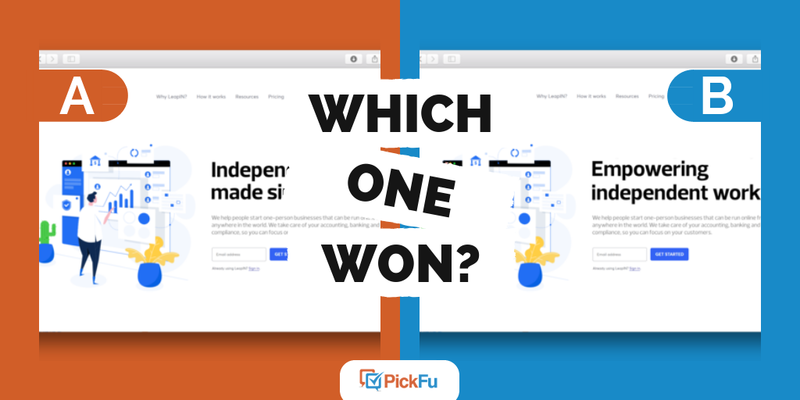 To find its winning headline, the company LeapIN created a PickFu poll, testing out two different headlines for its landing page. It asked the audience, “Which tagline makes more sense and better relates to what the company is doing?” The audience consisted of men and women, ages 25-54. The logo is one of the staples of your business. It establishes your brand. It distinguishes your company from others. Therefore, it’s important to make sure that you have tested your logo design on a target audience. It might surprise you to find that one of your creative design choices doesn’t fly with your audience at all. Both logos are all black. 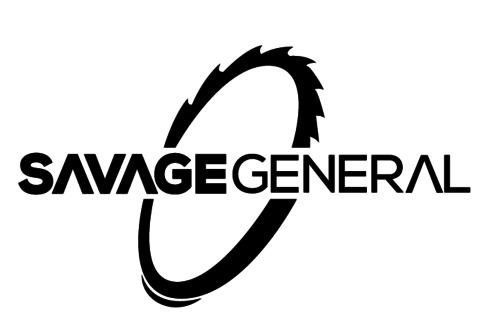 Option A shows the words “SAVAGE GENERAL” with a sprocket wheel behind it. 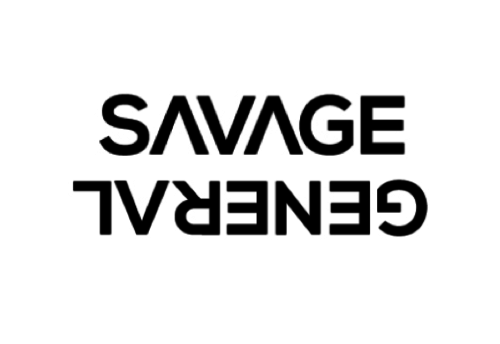 Option B has the words “SAVAGE” and below it, the words “GENERAL” are upside down. When marketing a product, it’s important that potential customers have a clear understanding of what the product does. The benefits need to stand out clearly in the ad. But what is the right amount of information to provide? 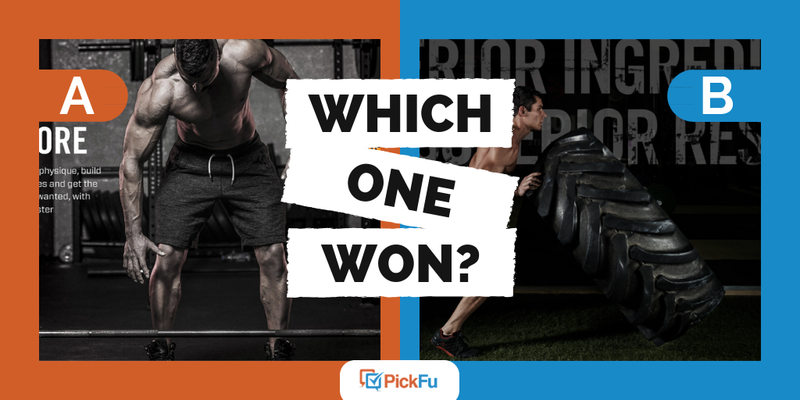 A recent PickFu poll for a workout supplement can help us answer that question. The company Nutritive Vitality asked the test panel to indicate which ad they would click on first. Option A features a man with defined muscles leaning over to pick up a barbell. 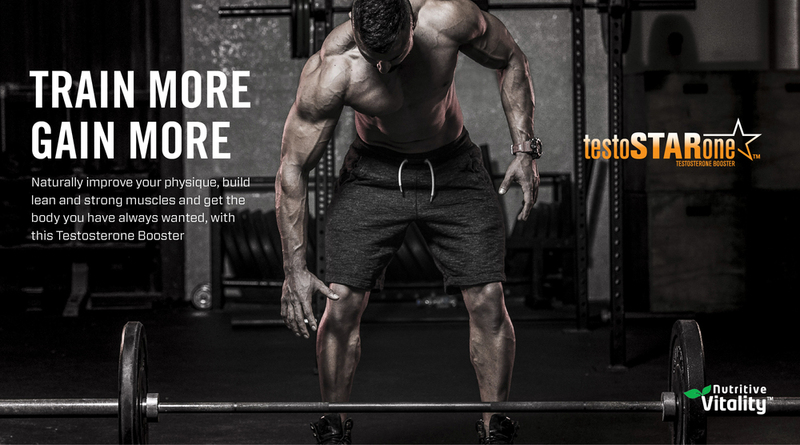 The headline “Train More Gain More” is in large, bold text, followed by a detailed description of what the customer could get from the product. Option B shows a muscular man facing sideways, pushing a large tire over. 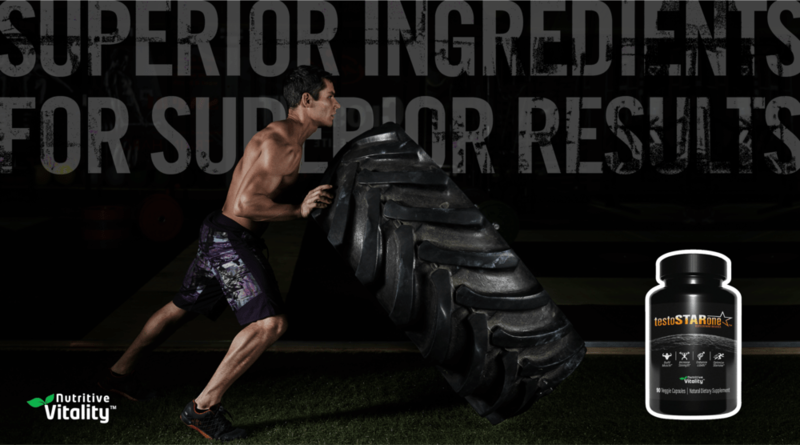 In the background are the words “Superior Ingredients for Superior Results,” and in the bottom right corner, we see a picture of the supplement pill bottle. T-shirt company Honey Coast donates a meal to someone in need for each t-shirt or accessory sold. 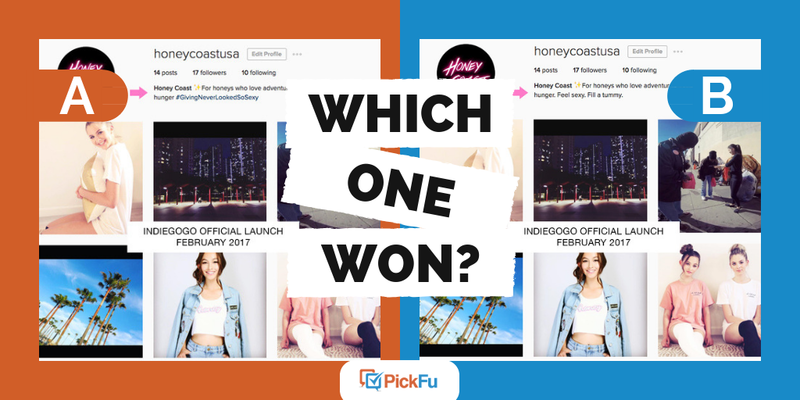 Honey Coast conducted a test on PickFu of two potential Instagram bios. The test was conducted on a respondent pool of 100 women between the ages of 18-34. When you’re building a business, it’s easy to get bogged down in minutiae, jargon, and tunnel vision. You start assuming that everyone understands your product or service as well as you and your team members do. Of course, this is rarely the case. 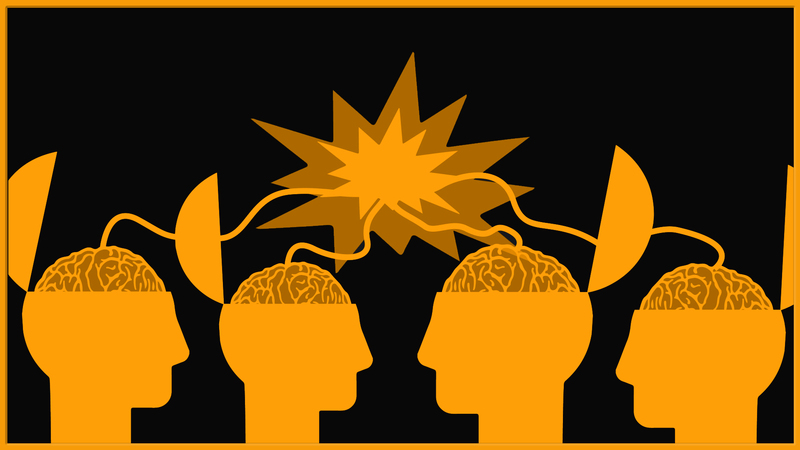 When consciously avoiding groupthink, how can you and your colleagues break out of your own bubble and address an old problem with a new perspective? What methods can you rely on to get feedback and understand your customers’ pain points and desires? There are many reasons to test your business name, but this might be the most compelling: names can influence destiny. Studies have linked a person’s first name with chosen career, company rank, even juvenile delinquency. For instance, one study claimed that if you are a woman with a gender-neutral name like Cameron, you may be more likely to succeed in a legal career. There’s even a fancy term for it: nominative determinism. In business, shorter company names are usually more memorable and distinctive than long ones. And, as one blogger observed, IPOs may be more likely with a name under 13 characters. A name that begins towards the start of the alphabet might place you towards the top in local or online lists. Your business name can be evocative of the kinds of client you serve, your company mission, or what makes your business unique. No matter what imagery your company name is associated with, however, one thing is certain: your name is your calling card. 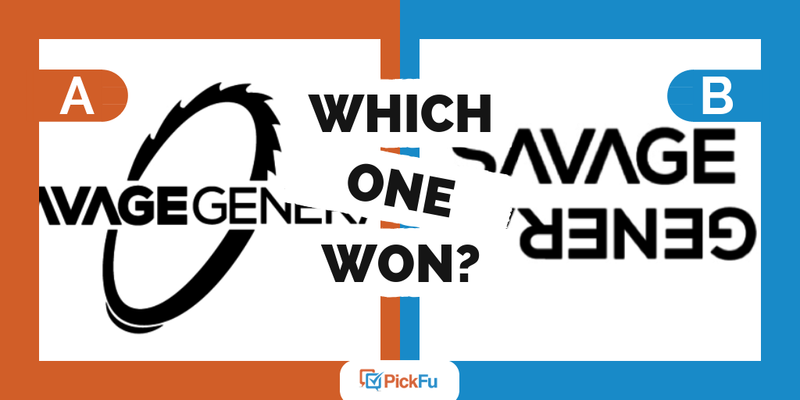 One of the most popular uses for PickFu is to run preference tests on logo designs. 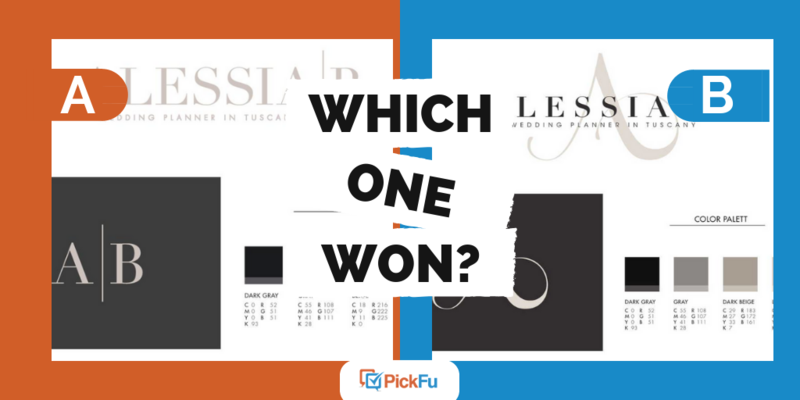 If you’re in the process of creating a logo, learn from these past polls and make your tests the best they can be. 1. Decide how much you want to reveal.